Dura 34-E 3" - 4" Combination Pop-up Drain Emitter. Dura Plastic Products provides users with high-quality plastic drainage products engineered with a durable Polypropylene construction. Dura takes pride in implementing changes to better their products, and deliver users with the best possible product in the market. Dura follows their Quality by Design motto, and it has allowed the family owned business to be recognized as an industry leader. This Dura 34-E 3-4" Pop-Up Drain Emitter is formed out of High Density Polyethylene, a heavy duty plastic material. The Drain Emitter opens to release the excess water in the drain, and closes to prevent debris from entering the system. 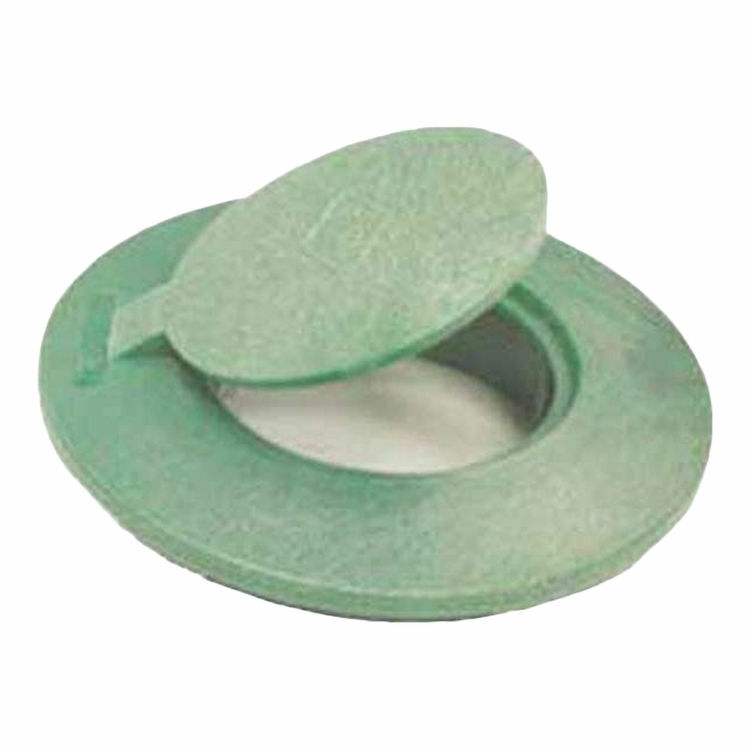 This Drain Emitter comes in Green.